Think about web hosting like an apartment building. Web hosting is basically rent for your website. A website needs to live somewhere and they generally live on web servers. These are computers that are set up to show the contents of your website publicly to visitors who type in your domain, or search for your business on search engines. 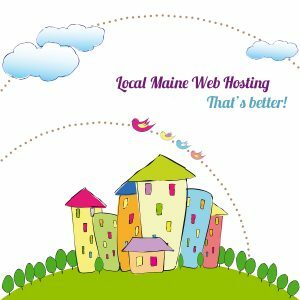 Web hosting providers are a lot like landlords for websites, and like many apartment buildings, the people who manage the building have a lot to do with how well the apartment is kept up and how happy the tenants living there are. 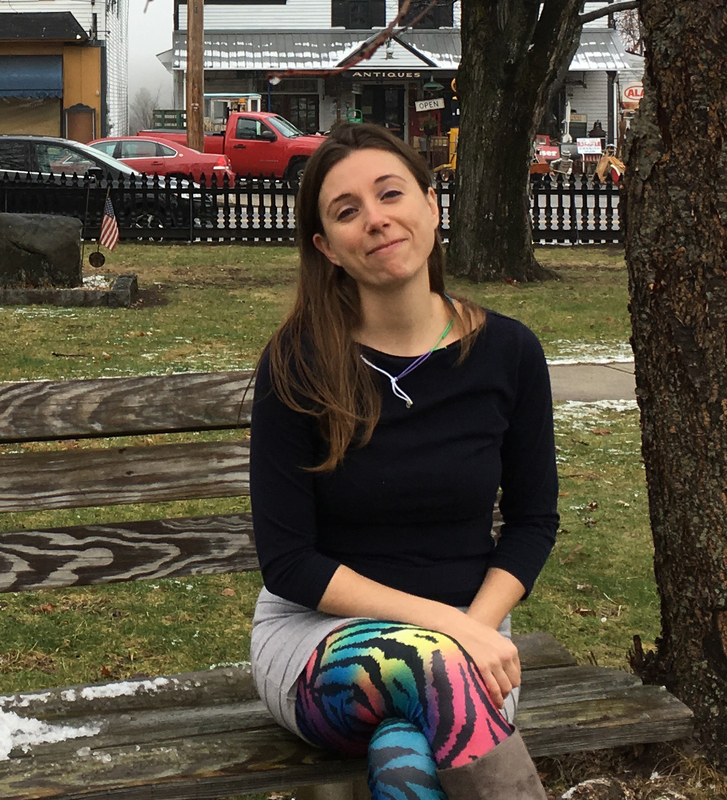 You don’t want a slumlord for your website! What is “Managed Hosting” and How is it Different? Our hosting is something I like to call “Managed Hosting.” There are a lot of companies that offer web hosting, most of them are large national companies like GoDaddy and Network Solutions. Hosting from these companies is cheaper, but it’s like comparing apples to oranges. If you need help, you can call them, but instead of just fixing your issue, they’ll likely direct you to a help document to fix it yourself. If you get hacked, forgot your WordPress password, or need to update your CMS software, they won’t handle that. At Zebralove Web Solutions, we will handle all of that and more, and you won’t pay any extra! All that for just $25 per month! Another bonus on our web hosting is the fact that we only work with real businesses, we don’t sell random web space to people we don’t build a relationship with. Plus, most of the businesses we serve care a great deal about their SEO (search engine optimization) results and are actively improving them. This cultivates a “good neighborhood” on the web, and believe it or not, it does play into your search engine results. Many clients who make the switch will see a slight bump in their placement on search engines. 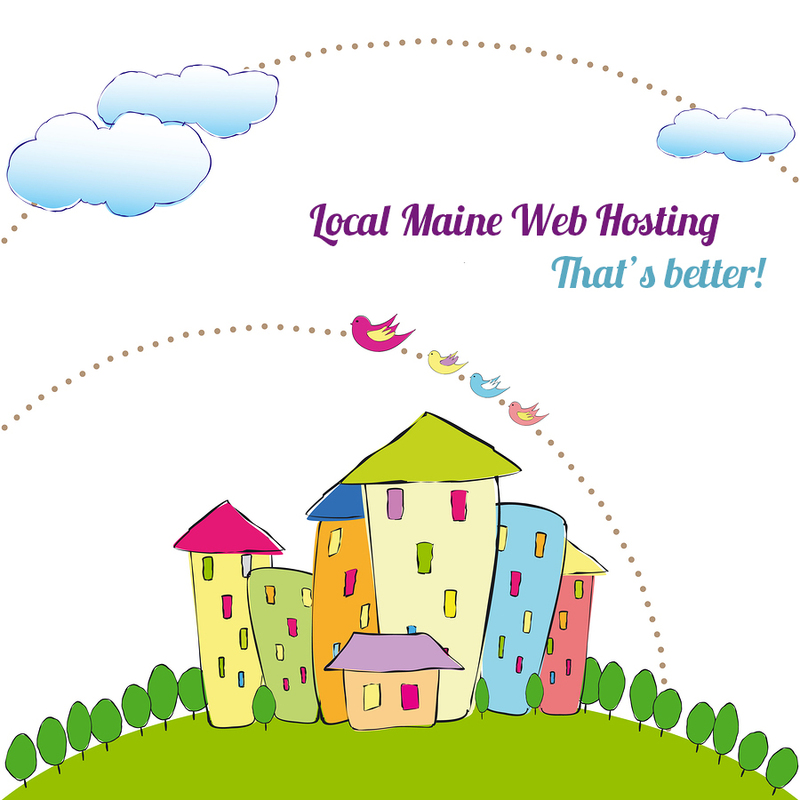 For more information about our web hosting, call (207) 221-5822 or visit our web hosting page.